This young blonde girl – the most productive fighter aviator in history. She has 16 downed aircrafts (four of them in a group). Soviet pilot Lydia Litvyak was a threat for Luftwaffe fighting in Stalingrad and Rostov. 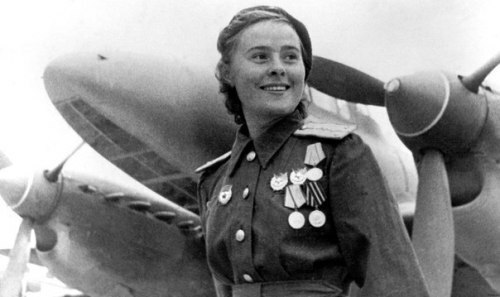 On the hood of her fighter was painted white lily, that’s why she was called the “White lily of Stalingrad.” Lydia (Lily) Litvyak was born in Moscow on August 18, 1921. Since the age of 14 years she worked at the Aero Club. At age of 15 she had already made her first solo flight. After Kherson aviation school of pilot instructors she worked in Kalinin. She trained 45 pilots. Nostalgia for the great country – the USSR, which we lost 25 years ago. Looking through the comments on one of the most popular social sites, I’ve noticed that the more time passes, the more nostalgic sentiment appears in people born in the USSR. This publication – a tribute to the great country that we have lost. It was 25 years ago, the whole generation was raised not knowing about the Soviet way of life. 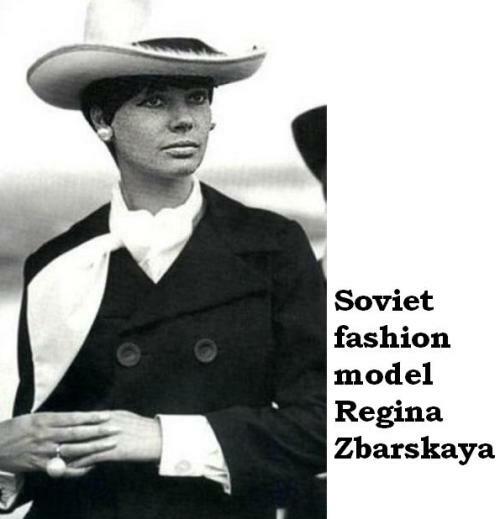 And we understand people who can compare life in a modern society with the life in the USSR. Surprisingly, nostalgia for the Soviet Union is felt even among young people, who have never lived in the Soviet Union. Their arguments in favor of the USSR are inherited from parents and based on many other factors. The Soviet Union was a more efficient country in respect of social welfare, equality, confidence in the future than in today’s Russia. 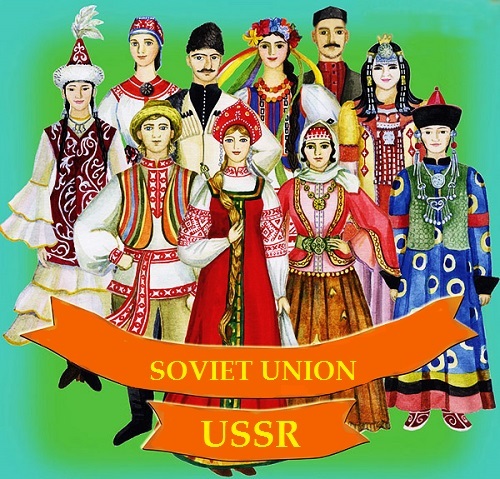 In the USSR was worshiped internationalism, the friendship of the peoples. People were kinder, morality and culture were at a higher level. 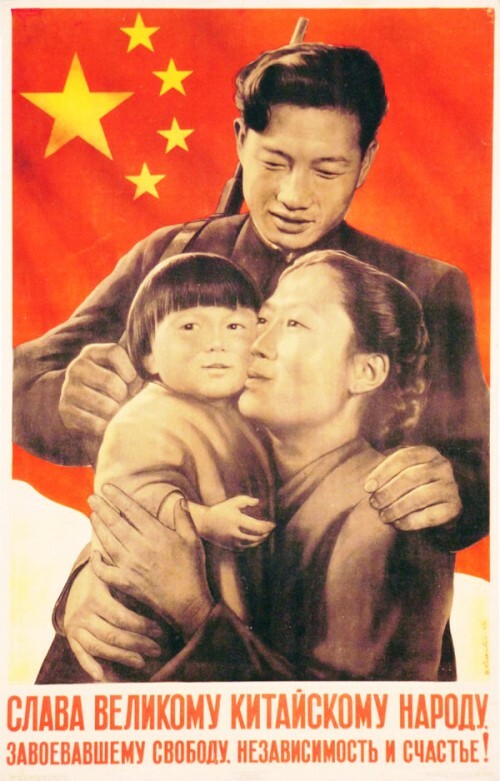 Soviet society – a family-like society. Man to man was a friend, comrade and brother. Crime was much lower, salary was stable, and no unemployment. The TV did not show any rubbish. The idea united all, regardless of gender, race, nationality, and social status. There wasn’t a huge gap between people financially. There were wonderful inspirational Soviet films unsurpassed until now. Of course, this gives rise to Nostalgia for the great country. USSR Female Aviation Regiment “Night Witches” – a bomber regiment of the USSR troops, consisting exceptionally of women. The Regiment was an unusual phenomenon in the Air Forces of the USSR. During the years of the World War II, or the Great Patriotic War, its pilots made many sorties, covering the flag of the regiment with military unfading glory. 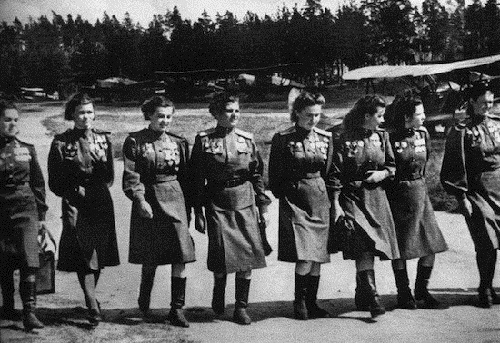 Brave women of the 46th Guards Taman Red Banner Order of Suvorov of third degree Night Bomber Aviation Regiment flew in tiny fighters in the remote areas to fight the Germans at night. They were armed and trained better than the German Air Force. During the fighting pilots of regiment made 23,672 sorties, many of which helped win important battles, both in Russia, and later, and in Germany. Women were so good and subtle, that German soldiers gave them the nickname «Nachthexen», or “Night Witches.” Their tactic was to fly up to the goal at a certain distance, and then turn off the engine to reduce the noise emitted by aircraft. They gradually reduced height and dropped bombs on the enemy, before anyone had time to notice them. Soviet artist Viktor Koretsky (1909-1998) is known primarily as a master of the political poster. He was the member of the Union of Artists, Honored Artist of the RSFSR (1964). During his life he made about seven hundred drawings on various topics, especially – political. Viktor Koretsky began his education in Moscow – professional art school (1922-1929). In the late 20’s – early 30-ies he created a gallery of portraits of artists and actors. Since 1931 and almost to the demise of the Soviet Union, he was constantly working on political posters. Under the influence of creativity of John Heartfield and Gustav Klutsis developed its own technique of photo mosaics as a form of poster. Collaborated with publishers “OGIZ”, “IZOGIZ”, “Art”. In 1930 he worked as a decorator for a number of plays of the realistic theater of Nikolai Okhlopkov and theater-studio of Yuri Zavadsky. Almost fifty years he was a member of the editorial board of the publishing house “Reklam-film” (1939-1987).